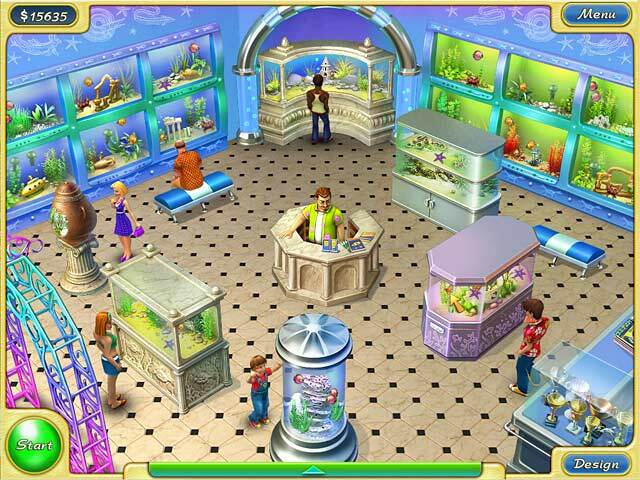 Tropical Fish Shop 2 game download. 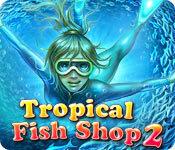 Free download Tropical Fish Shop 2 for Mac. 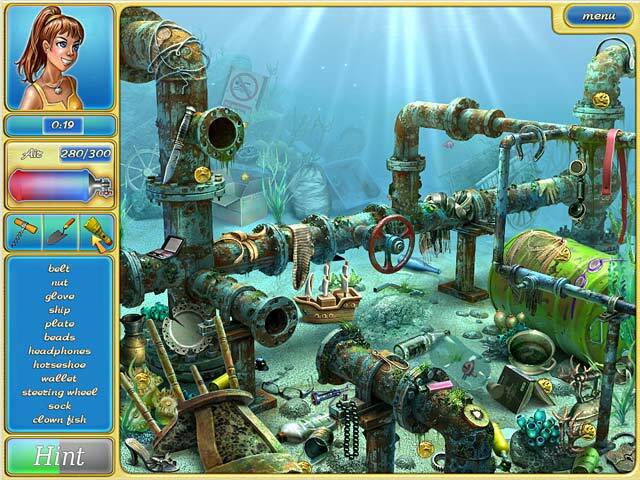 Help Annabel and Harold organize their pet shop by diving and collecting colorful sea creatures in Tropical Fish Shop 2! After finding an incredible treasure, Annabelle and Harold are able to move their pet store into a new spacious building. Help them get down to business and equip and arrange the new bigger store in this exciting Match 3 game! Organize the best pet shop! 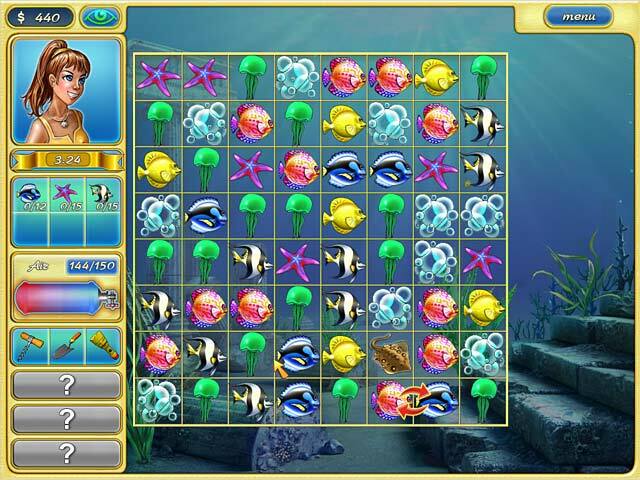 Play Tropical Fish Shop 2 Game Online - Free!